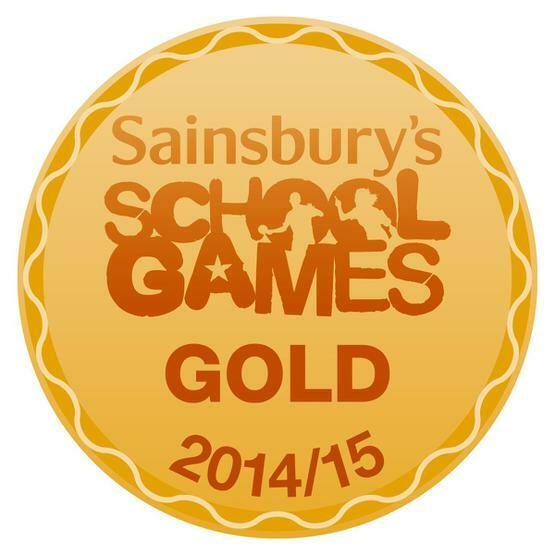 We are delighted to announce that our school has been awarded the Gold level in the Sainsbury's School Games award. We have met the tough criteria required to be awarded this level in recognition of the outstanding work that takes place at our school in PE and school sport. Well done everyone! !